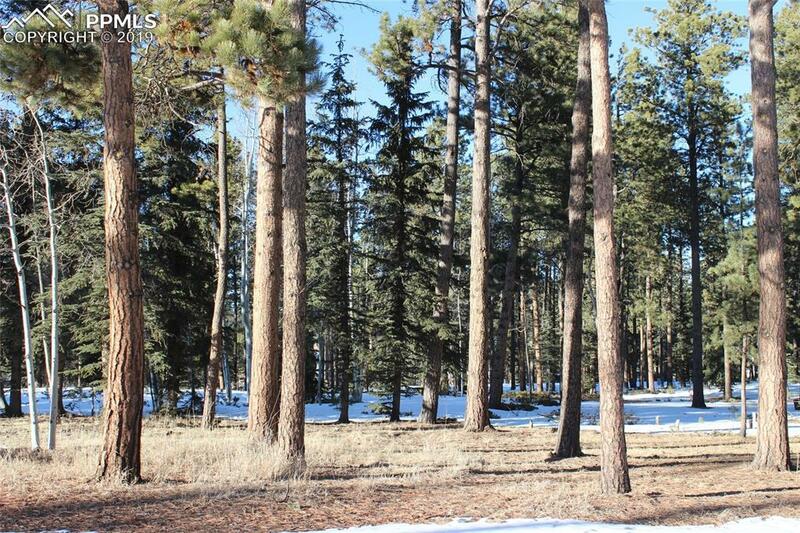 Build your dream home on this beautiful .46 acre lot with views of Pikes Peak! 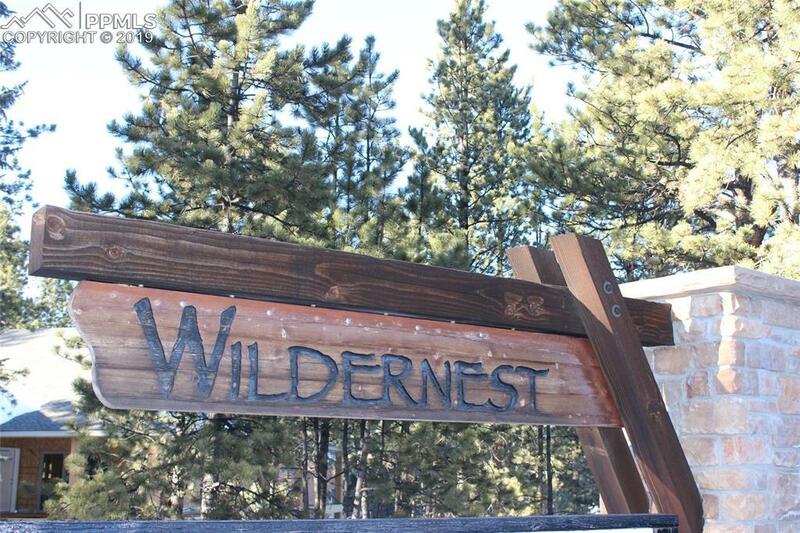 This property is in the quiet Wildernest Community within Woodland Park city limits. 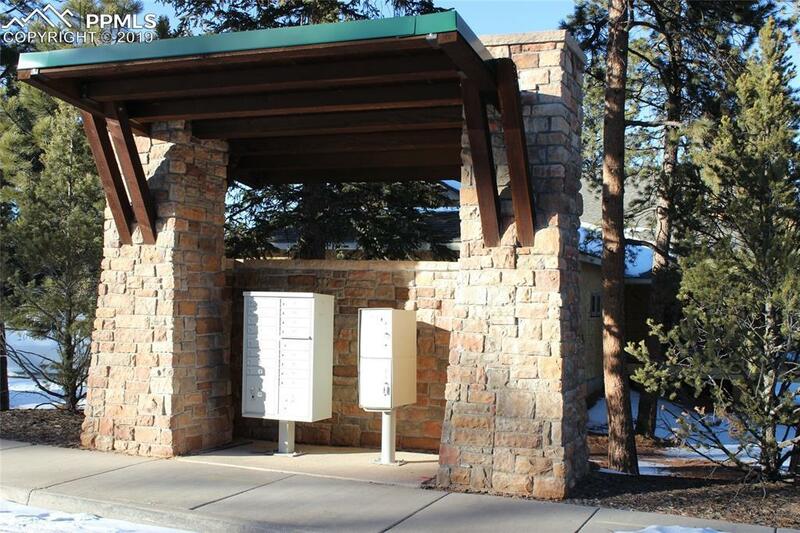 Municipal water and sewer available; close to Columbine Elementary and WP Middle School. YouÃ¢â‚¬â„¢ll enjoy the secluded private feel, but with all the conveniences of city living. 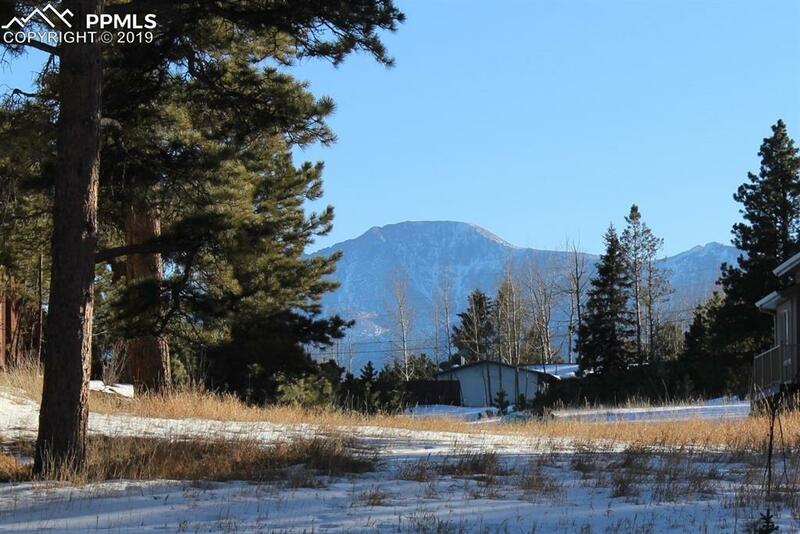 Aspens, pines, views, and wildlifeÃ¢â‚¬Â¦this is your dream spot to build on!